In 2019, Elias will be in his third and final year of his Bachelor of Theology studies at George Whitefield College, a Bible college in South Africa. He enjoys being able to fellowship with students from different tribes and countries, and and is passionate about bringing what he has learned back to South Africa as a lecturer at Bishop Gwynne College. 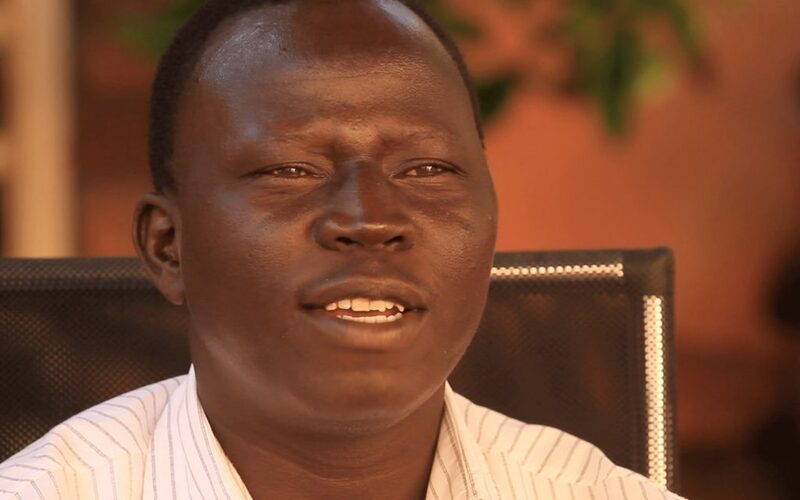 Your partnership in prayer and finances will go towards training Elias to teach gospel truths to future South Sudanese pastors and other Christian leaders.